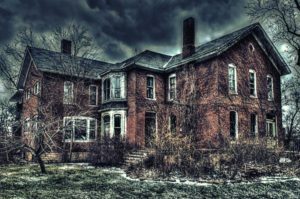 Fall is here and so is your guide to Halloween in Omaha Nebraska and the quickest way to find all Omaha area Haunted Houses in 2017. 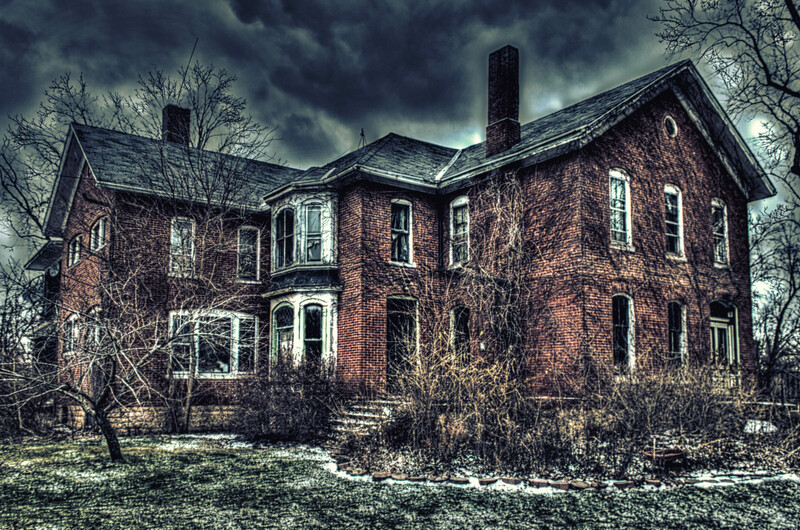 Experience the Ultimate Scary adventure waiting for you at this year’s Haunted Houses in Omaha and surrounding communities. Spooky fun and lots of Ghouls await you! Pick your poison, from haunted houses, forests, campgrounds mazes and escape rooms not to mention Zombies, dead people and more! There is something for everyone.